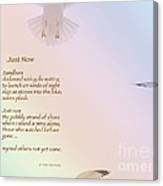 Johanna, thank you for featuring Just Now in the Wonderful Greeting Cards group. 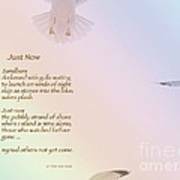 Anita, thank you for your warm welcome and for featuring Just Now in the Poetic Poetry group. Jim, many thanks for featuring Just Now in the Comfortable Art group. Thanks so much for your generous comment, Deb. Glad you like the meeting of poem and image. Ann, How beautiful! You are clearly talented on many levels. 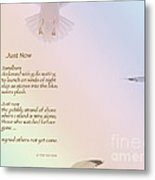 The card and your poem are wonderful! Great job. Thank you, Jeff, for your generous compliment. Glad you like this meeting of poetry and image. Awesome poem and card Stunning Ann! Multi Talented - Bravo ! Fantastic Ann. You're talented on may levels. Makes me want to dust off my copy of Jonathan Livingstone Seagull! 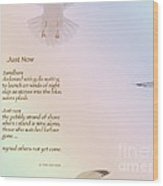 Images of seagulls flying away, illustrating an original copyrighted poem by Ann Horn. Copyrighted 2010 Ann Horn. ALL RIGHTS RESERVED. This copyrighted image does not belong to the public domain and may not be reproduced, copied, altered or manipulated in any way without the written permission of Ann Horn. ann-horn.artistwebsites.com. For the story of the coming together of poem and image, please see my blog at ann-horn.artistwebsites.com. 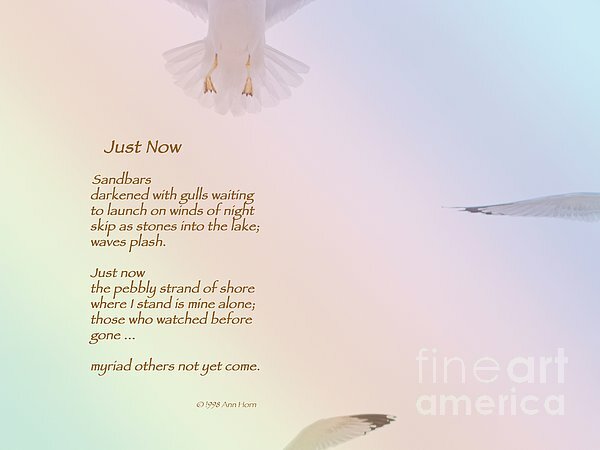 pixels.com Group Features: Poetic Poetry. Comfortable Art.